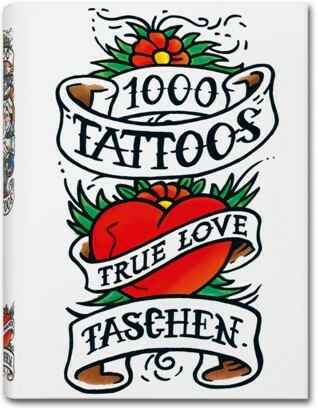 Whether you’re thinking of getting a tattoo or just want to see to what lengths others have gone in decorating their bodies, this is the book to check out. This special 25th anniversary edition of Tattoos explores the history of the art worldwide via designs and photos from 19th century engravings to tribal body art, from circus ladies of the 20s to classic biker designs giving a fascinating insight into the art of tattooing. For years, Henk Schiffmacher has been recognised as one of the stars of the tattoo scene. His Amsterdam studio attracts countless tattoo pilgrims, and he also runs the Amsterdam Tattoo Museum, which exhibits material from Schiffmacher`s own vast historical and contemporary collection.